Reduce the signs of ageing with CosMedix Affirm. It’s called Af- FIRM because that is what is does – firms an ageing, beginning to be lax facial skin as well as evening skin tones, brightening and fighting photo-damage. 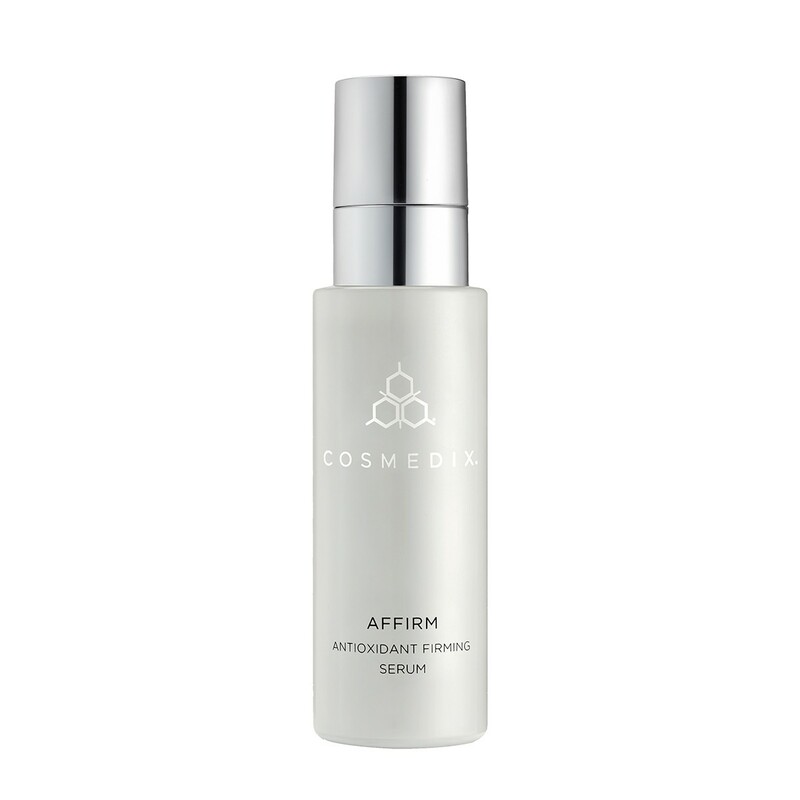 CosMedix Affirm contains ten powerful antioxidants combined with peptides to promote firmer, younger looking skin. It is the ideal product for women with post-menopausal skin, as well as those who suffer from sun or environmental damage and stress. The key to younger looking skin is both the correction of existing damage and the prevention of further damage. Skin naturally ages however the process can happen faster when the skin is damaged by the sun, by air pollutants or by lifestyle issues such as poor diet, alcohol and smoking. Even the makeup we use to make our skin look beautiful can damage our skin. CosMedix Affirm works to prevent and correct this damage. Lines, wrinkles and age spots can all be a thing of the past if you use this product regularly. 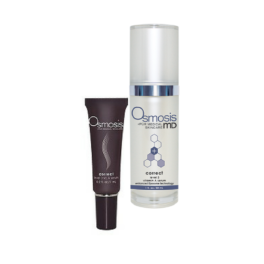 Your complexion will look smoother, firmer, and brighter – all components of youthful looking skin. Apply to clean dry skin. Follow with your moisturiser. Use morning and evening. Apply before sun protection. We always recommend applying sunscreen during the day to protect skin against sunburn and premature ageing. I was after a day serum, that would moisturise and prevent aging but not be oily. 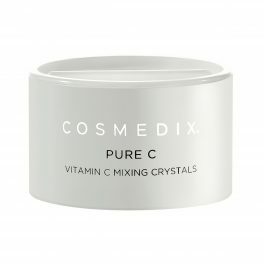 I cannot use vitamin c serums as I have active acne and they often make my skin worse. This product is still full of anti oxidants and it seemed to have not aggravated my acne. when I would wear no make up to work on night shift I would get so many compliments on how nice my skin looked even with old scars! It generally makes you glow! I use this in conjunction with the cosmedix retinol at night.